A review of Blue Ribbon Cafe, a restaurant in Soddy Daisy, Tennessee. 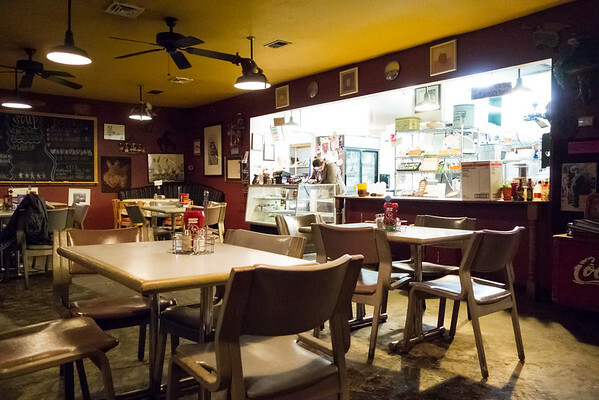 We have lived in Soddy Daisy for over 20 years, but have never tried the Blue Ribbon Cafe. It never seemed to be open when we drove by. Turns out that was because we usually drove by on a weekend and they are only open through the week. I wish we ate out through the week more often because we loved what we had! We are just going to have to make a point to eat out on a weeknight more often! It is a quiet little restaurant that you almost miss as you drive by. We were there on a Monday evening around 6. When we arrived one other table was occupied, but by the time we left at least 4 of the tables were full. 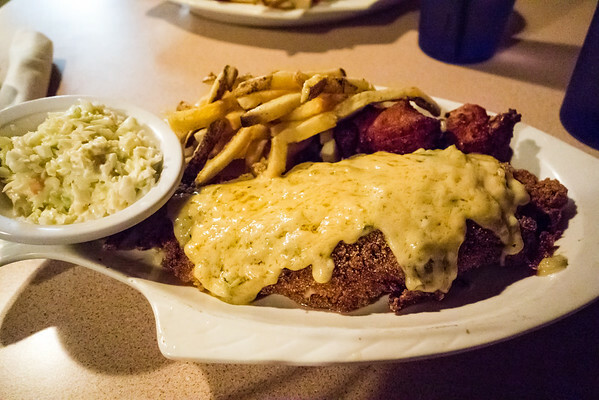 We read on the chalkboard that the Monday special was Cajun Catfish. I am a sucker for catfish, so I didn’t have to even think about it. We both ended up ordering the same thing. The catfish was large, perfectly cooked, nice and crispy and served with what I guess is their cajun sauce on top. I don’t know what was in the sauce, but it was fantastic! The fries looked hand cut (but I’m not positive), the hush puppies were light and not greasy at all and the slaw was pretty standard. All in all, we really enjoyed our meal and will definitely be back. You can follow them on Facebook: Blue Ribbon Cafe.